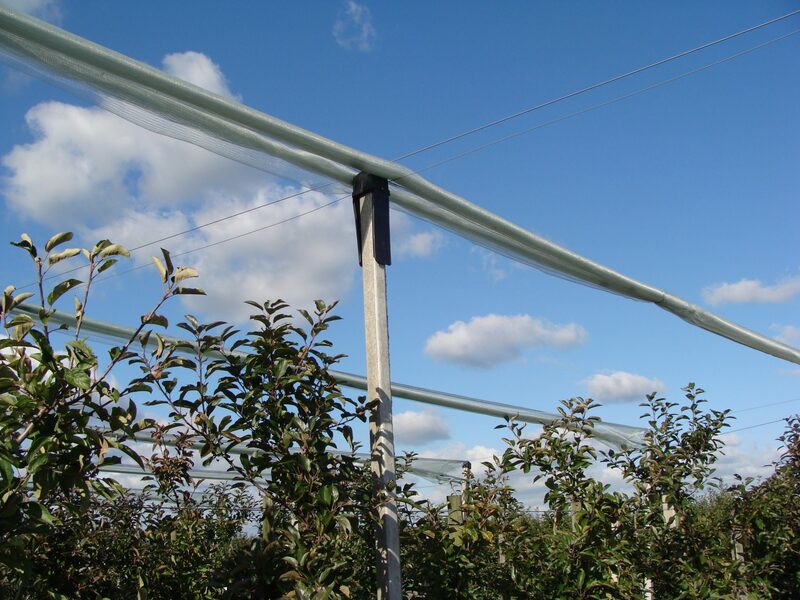 When purchasing a covering from Fruit Support Europe you receive a comprehensive manual with all the required information to be able to construct your canopy. 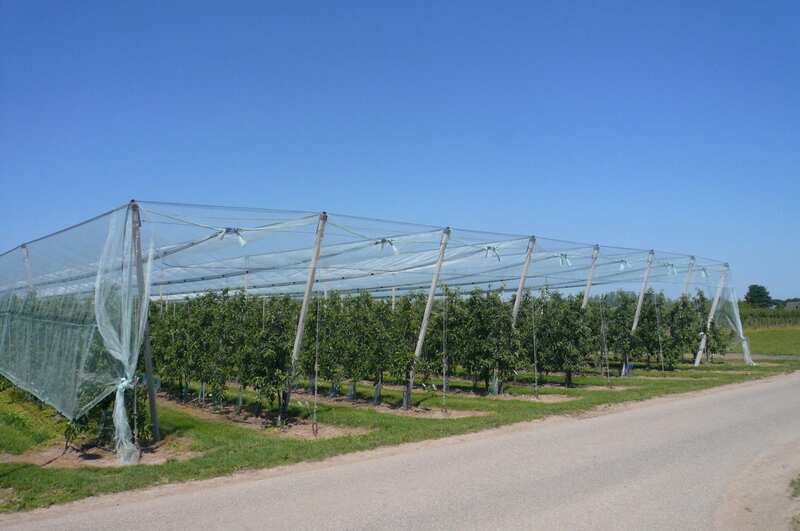 Fruit Support Europe also works closely with Fruit Security Holland. They specialises in the construction of all covering systems that we supply. 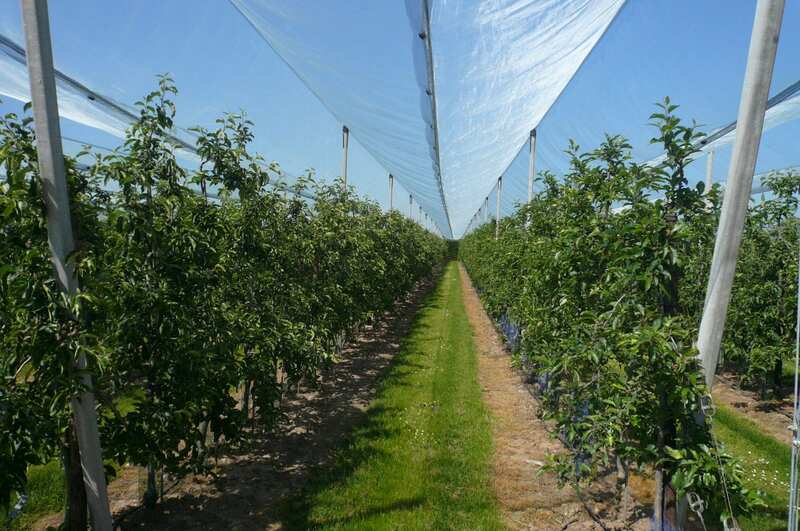 Extensive cooperation between Fruit Support Europe and Fruit Security Holland provides carefree delivery and assembly of your covering system. You can of course either choose for project support or completely construct it yourself. Contact one of our sales team and ask for a no-obligation quote.